Here is a webinar presented by Jarlath O’Neil-Dunne of the UVM Spatial Analysis Lab. 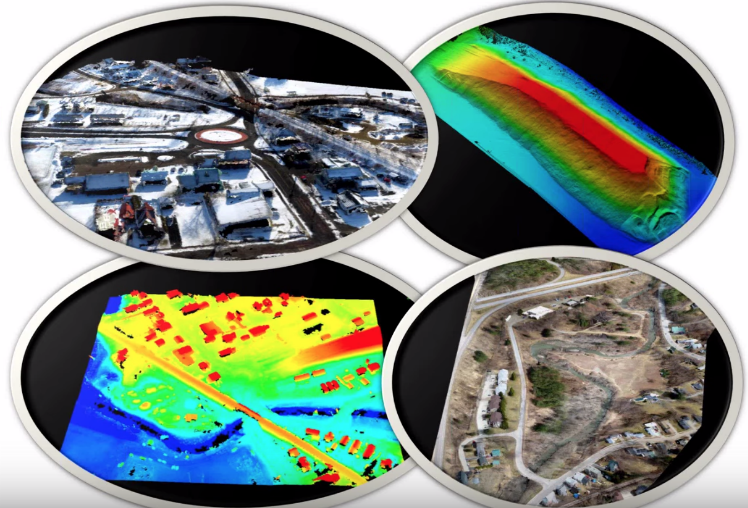 In this webinar, an extensive discussion is given, describing how GIS applications can be established rapidly in combination of UAV technology. Some key notes will be addressed below. When it comes to GIS application, it is hard to avoid the time and budget consuming data acquisition step. Traditional GIS data sources usually comes from satellites, manned planes and field survey. The GIS data gathered in these ways is quite a time and budget killer. So here is UAV technology comes into play. 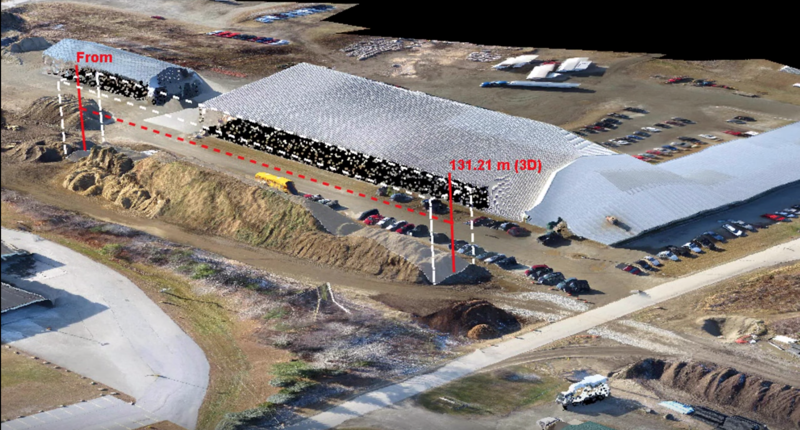 By using drones, geo-referenced images can be collected rapidly at a daily basis. All we need to do is making flying plan, deploying and processing the raster images in the same day. At Drone Dynamics, we provide drones with geo-referenced camera system or Lidar system, which can help you through the mapping mission in a responsive way.